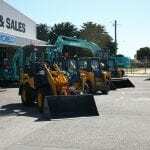 For almost 30 years LiftRite has been known as the place to go for Mini Excavators and Skid Steer Loaders. 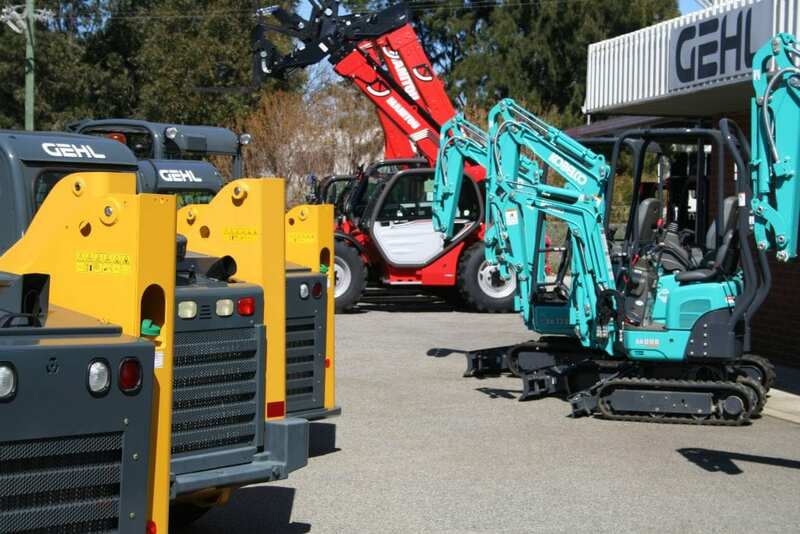 Our long history in Hire, Sales, Parts and Service has created strong industry knowledge and an excellent understanding of the challenges faced on a daily basis by owners and operators. 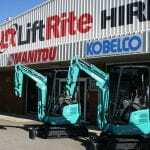 The next chapter of LiftRite has arrived with the appointment as the Kobelco Constrution Machinery Dealer for Western Australia. 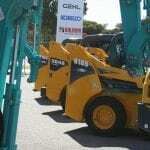 A brand who’s core values fit well with LiftRite’s offering, quality and innovation to their customers. 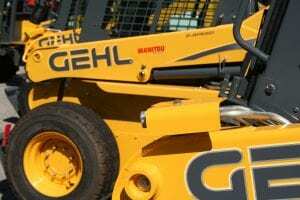 LiftRite are proud to have the opportunity to work closely with one of the most recognised excavator brands in the market. Kobelco brings with it a larger range than LiftRite have previously had with the availability of machines in the Mini, Midi and Large excavator ranges right up to 50 tons. The new Generation 10 launched in late 2015 brings with it further technology leaps of greater fuel saving and the inclusion of GEOSCAN, equipment tracking across the Large range. 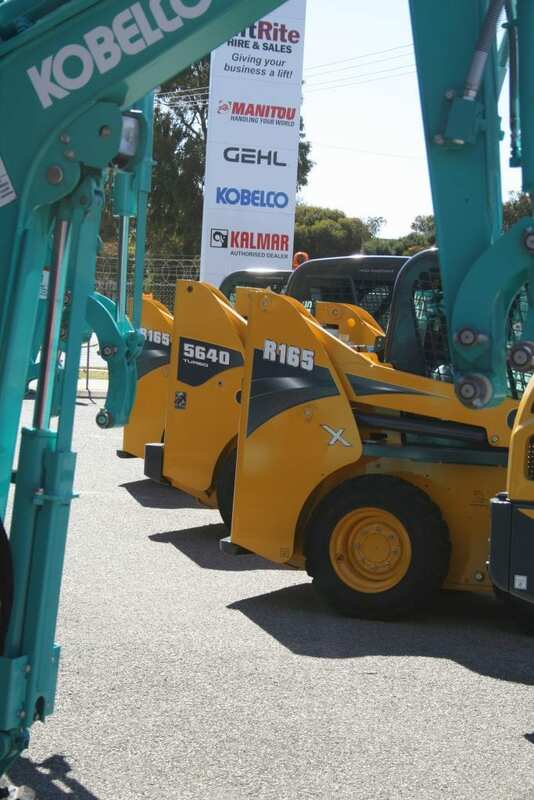 Our equipment is available for long or short term rental and is provided fully maintained. 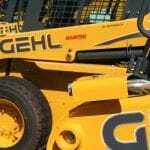 We even carry compact equipment on trailers for Weekend Warriors, Tradesmen or where site access is limited. 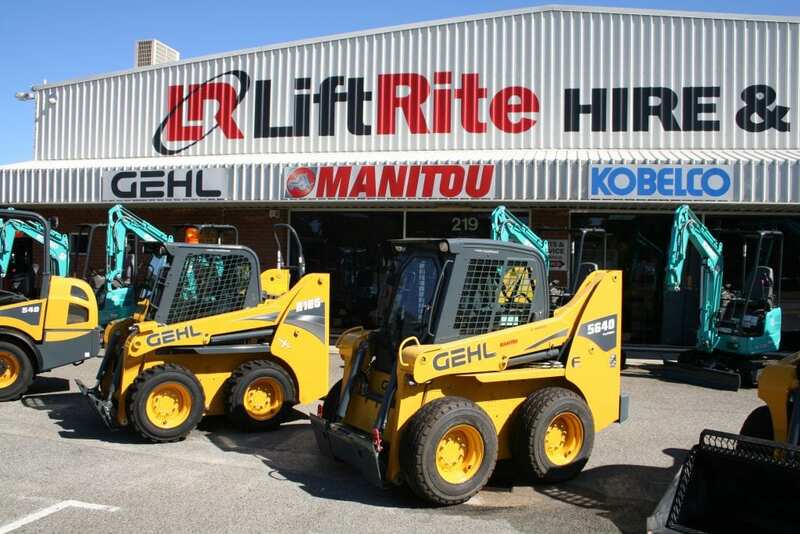 At LiftRite Hire we hire only Materials Handling Equipment from Forklifts and Rough Terrain Forklifts, Big Forklift Trucks, Telescopic Handlers and of course Excavators, Skid Steer and Track Loaders. We are good at what we do, because that’s all we do! 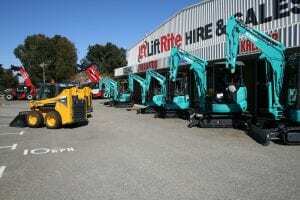 When you need a Hire company with the right gear and who will get it right first time, talk to LiftRite. 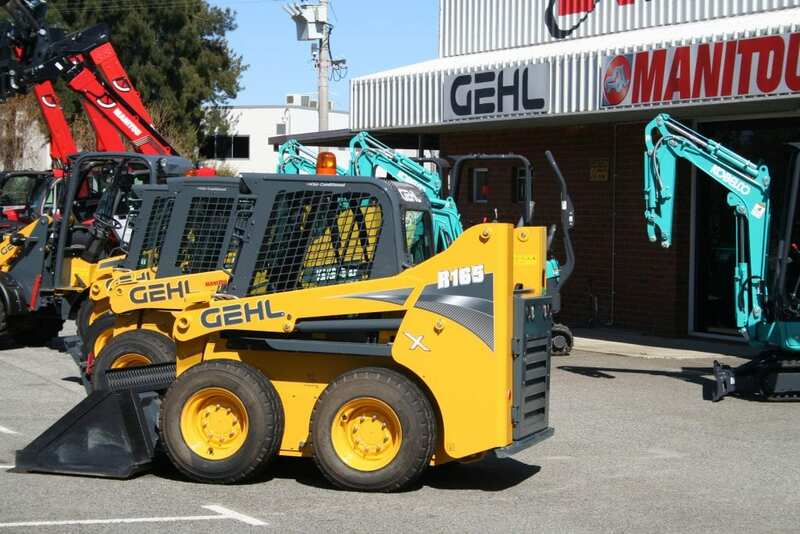 Our team can kit your machine out with buckets and attachments of your choice to save you money and get the job done. 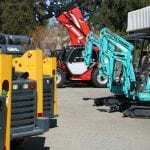 Our financiers can assist with Low Doc Fast Track Finance to quickly get you into the new machine. 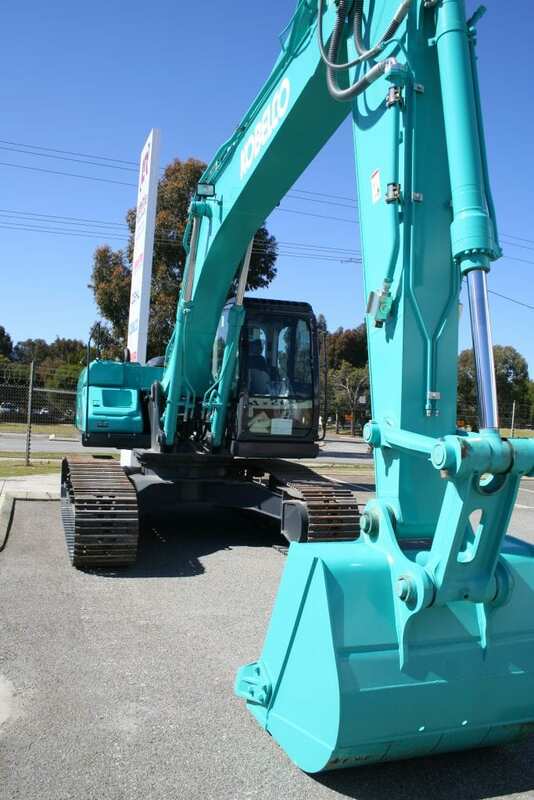 Kobelco are reknowned for building quality, innovative equipment. At the heart of their designs is the iNDr System which significantly reduces cabin and external noise levels. 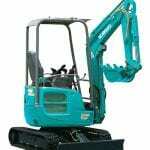 Fuel Efficiency is also a Kobelco obsession with savings of around 16% on some models compared to the older models, saving owners significant money over the life of the equipment. 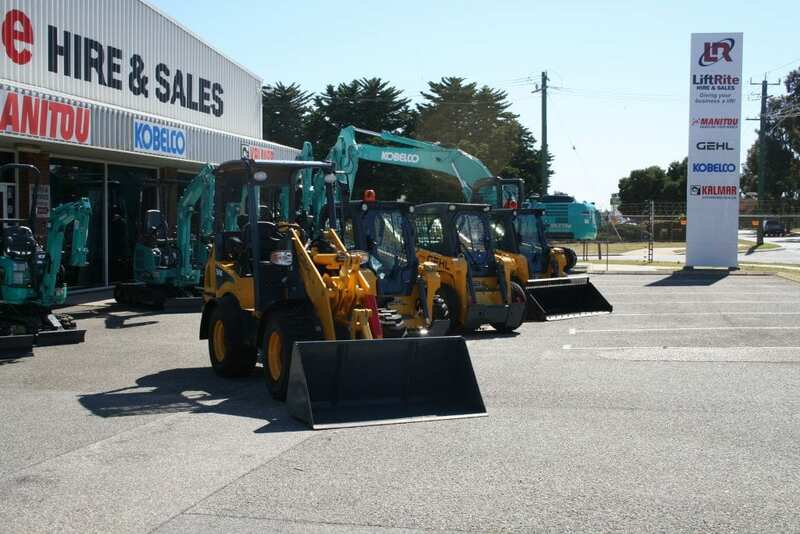 Our Parts and Service Teams keep you moving with all of your earthmoving equipment with a strong first pick rate for parts, factory trained Technicians, 7 day Technical Support staff and a fleet of 12 service units to come to your site when required. 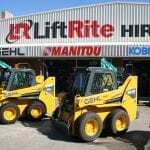 When you need planned maintenance or have the misfortune of a breakdown, you can rely on LiftRite Service to get you moving and keep you going either on the road or in the workshop. 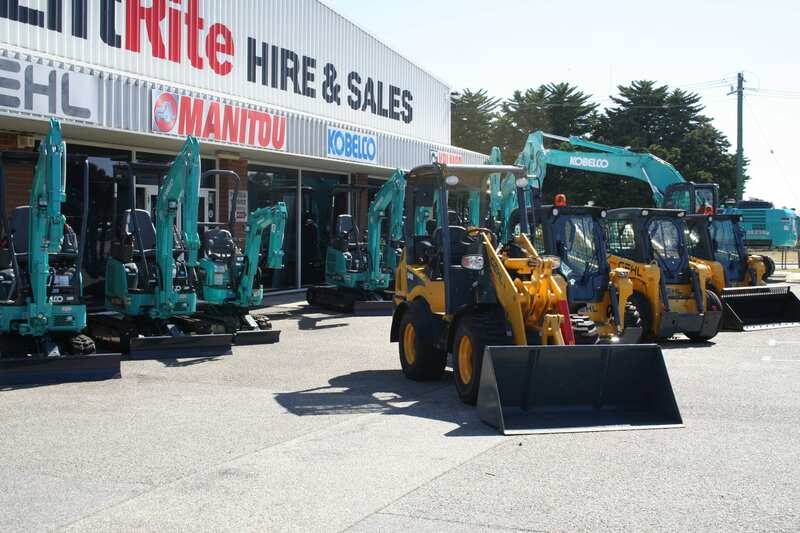 Across Western Australia LiftRite has Service Agents in many major towns. 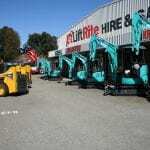 Bookings can be centrally handled through the LiftRite office so you dont have to chase someone down. It will even be charged through your LiftRite Account. The LiftRite Workshop covers over 3000 square metres and is fully equipped to carry out any job on any machine no matter how big or small. 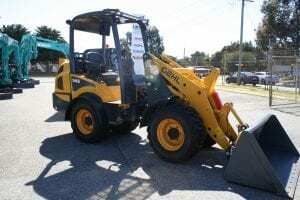 LiftRite provide the full service to the Earthmoving Industry, rely on our experience to get it right first time and keep your operation moving when it matters the most. 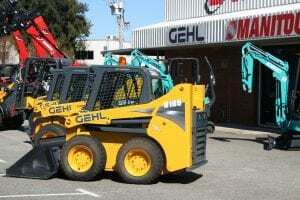 LiftRite invites you to come and view our range, take a test drive in the New Gehl R Series Skid Steer or any of the Kobelco range that we have in stock. 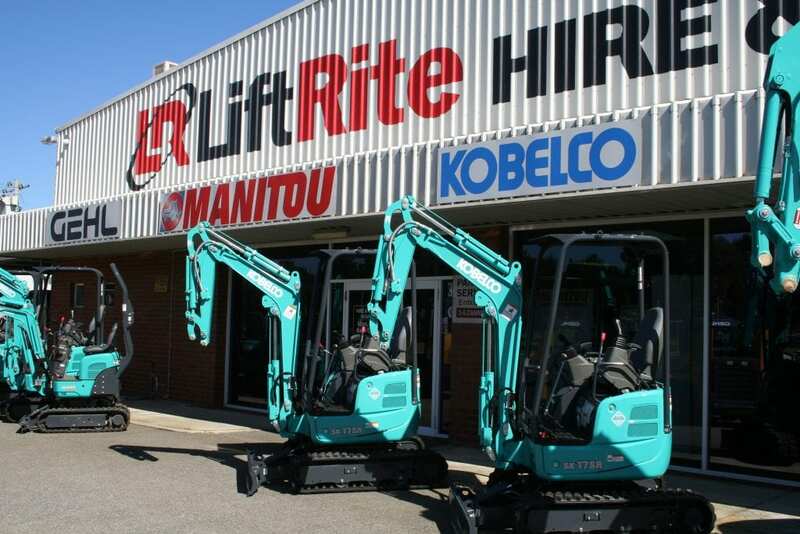 Keep on digging with LiftRite.